City Music Foundation provides professional musicians in the UK in the early stages of their careers with expert advice, guidance and support to help them to build successful careers in music. City Music Foundation supports and educates outstanding professional musicians early in their careers through business mentoring, professional development workshops, making websites, professional CDs and videos, fixing professional external gigs, and organising our own CMF events, recitals and projects. CMF Artists receive support through a core programme of workshops and mentoring sessions, covering areas such as programming, marketing, press and PR, networking, and communication skills (on and off stage). Our Artist Manager fixes professional engagements UK wide in venues and festivals, negotiating realistic professional fees. In addition, artists receive support in the planning and implementing of additional recitals or shows which might involve commissioning of new music, or multi-arts events, as well as provision of quality audio and visual recording for commercial and promotional purposes, website creation, professional photographs, additional mentoring and introductions to key music industry professionals. CMF Artists are enrolled in the programme for approximately two years. Candidates are invited to apply in March to be considered for enrollment into the programme in September of the same year. For more information about the artist programme and application process, please email info@citymusicfoundation.org or call 020 7600 7600. The CMF Artist Programme pioneers a 21st century approach to apprenticeship – gaining the best possible support and insight from a range of masters of the art. CMF selects highly talented, award winning musicians early in their professional careers who have already invested enormous amounts of time, energy, passion – and other people’s goodwill (and money) – into getting where they are. The level of ability and expertise these musicians have achieved by the time they leave their formal musical education establishment to embark on a performing career far outstrips that seen in most other walks of life at that young age. 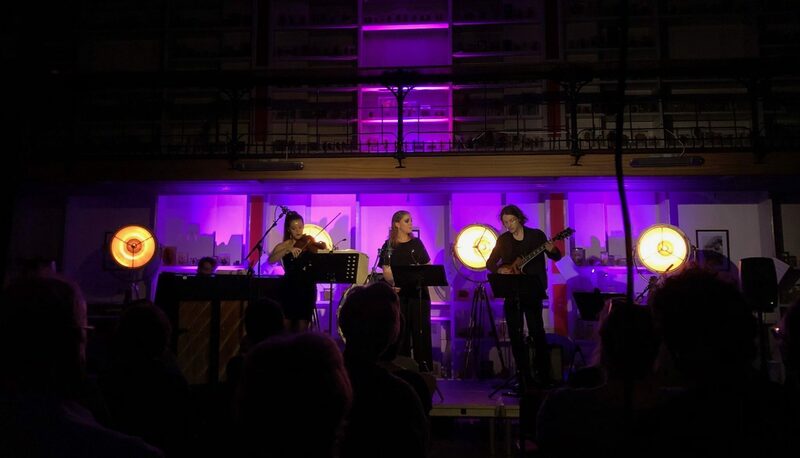 Statistics from music conservatoires suggest that the number of graduates earning a living from performance is low: despite the investment, the talent and the passion, many of these fantastic young professionals fail to ‘make it’ and end up pursuing other jobs in other fields. In order to help them with ‘the business of music’ we offer them three areas of support, with an innovative cross disciplinary approach to substantially increase the chances of these young, highly talented musicians continuing their careers as international professional performers of live music. CMF is unique in this – no other musical award or institution offers the educational and apprenticeship programme that the CMF has developed. A series of tailored professional development workshops and seminars drawing on an extensive network of contacts in the music industry and in City institutions and commerce. Subjects include tax and financial management, networking, presentation skills, contracts and legal issues, agents, PR, using social media, pitching to venues and festivals and programming, psychological challenges of an international career. We also arrange sessions for the whole group of CMF Artists with artistic directors of festivals and venues, agents and critics. CMF Artists learn about self-promotion, and the use of PR and marketing assistance in workshops, but need the tools to back up the theory. So CMF also provides new websites, professional photographs, high quality video and audio recordings and makes professional quality CDs on our own label, or in partnership with third party recording companies. CMF Artists are encouraged to think about their own unique brand and selling points. Every musician needs to understand that to be successful, they must work effectively as a self-sufficient business. CMF Artists are paired with senior business people (entrepreneurs, financiers and legal professionals mainly) who provide a valuable external perspective and help the musicians to approach their careers more strategically. Topics frequently addressed include setting aims and objectives, organisational skills, managing finances, negotiating fees, contracts, presentation and communication skills, networking, and dealing with stress. This is designed to complement the CMF series of tailored professional development workshops and seminars. For some artists, where relevant, one to one sessions with established international musicians are arranged, in their area of music. 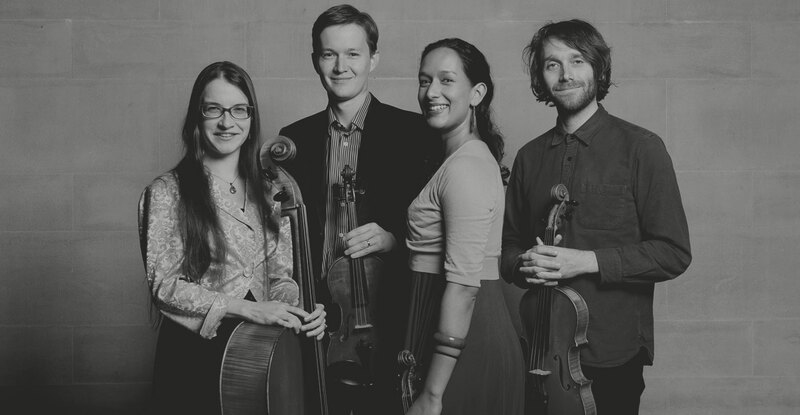 This has included mentoring of one of our string quartets by an internationally renowned quartet, and of our string trio by a renowned string quartet player. CMF has also arranged for artists to share concert platforms in prestigious venues with renowned, established professionals, including our patrons, thereby benefiting from their guidance and expertise in all areas of professional practice. 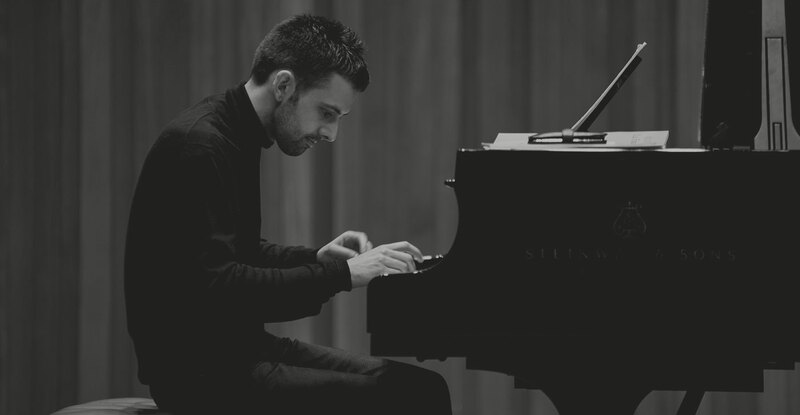 Some CMF Artists have preferred a serial approach, with masterclasses and individual sessions set up with a number of different practitioners in their field, giving a broader approach to apprenticeship, and allowing for the CMF Artists to see the range of possible routes and styles of success in their area of musicianship. In addition, over the course of their two-year tenure, every CMF Artist will undertake at least one concert or recital in a CMF concert series or residency, or a special CMF promoted and curated event. Artists are encouraged to be part of the process, fully supported by the CMF Team, so that they learn how to curate and promote an event. In 2018 we have already had a concert of music commissioned by CMF for one artist which we are curating in Dr Johnson’s House, an all-Russian concert with English Chamber Orchestra in Cadogan Hall produced by CMF and featuring two CMF artists as soloists, a day of three recitals indoors and out at St Bart’s the Less and in the hospital and our third Residency at the Wallace Collection with five lunchtime recitals by different CMF Artists. Coupled with the business mentoring programme and the professional development workshops, CMF offers highly talented musicians with a proven musical and performance track record, an in-the-round approach to furthering and securing their careers, through direct mentoring and guidance from those with real expertise and experience. CMF Artists access day to day support from members of the CMF staff. This includes the Artist Manager who works like an agent to achieve as many live performance opportunities as possible both in London, in festivals and venues across the UK, and increasingly internationally. The Director is able to offer support in visa applications, sourcing instruments, obtaining legal and accounting advice, and introductions within the music industry. We also promote all CMF artists activities broadly through radio, online and social media, and secure critics and reviewers to attend recitals as well as editorial coverage of our artists. We regularly commission new music for individual artists and aim to promote this through all our networks. Concerts and recitals in CMF’s own concert series and residencies, as well as one off major events – which have included an opera, and collaborations with our Patrons. Development of promotional tools such as a new website designed and tailored to their requirements, high quality recordings and a CD, and high quality photos, film and videos.